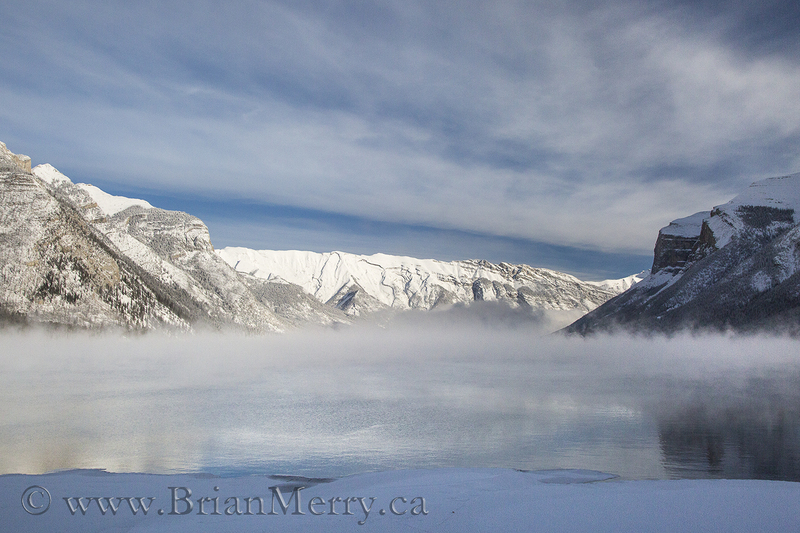 Brian Merry’s professional photography career started in 1997 in Banff, Banff National Park. Brian is the president of the International Landscape Photographers’ Association, a certified “Nature photographer” from the Professional Photographers of Canada, an Apprentice Interpretive Guide with the Interpretive Guides’ Association, has more that 5 years of professional college associate instructor experience at Lakeland College in another field, and finally, he holds a BSc. with Honours in Biology from Acadia University. Location: Hosteling International rustic hostels on the Icefields Parkway in the heart of the Canadian Rockies! Transportation: We will be travelling in convey in our own vehicles. Car pooling is encouraged. What’s Included: A veteran full time, professional photographer. 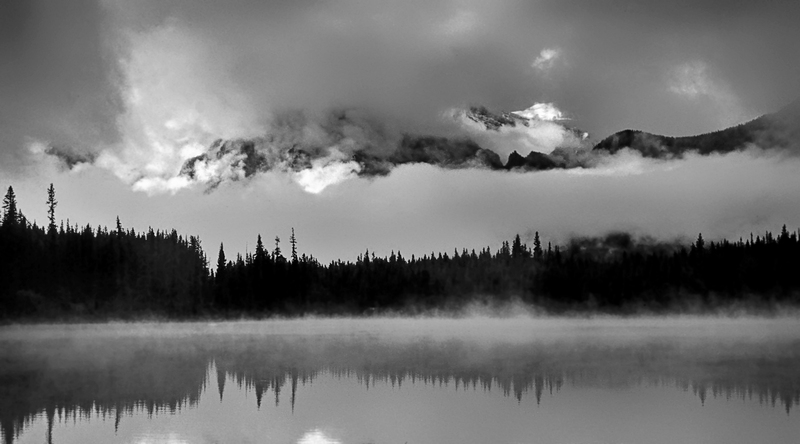 Brian Merry is 22+ year veteran pro photographer based in the Canadian Rockies. 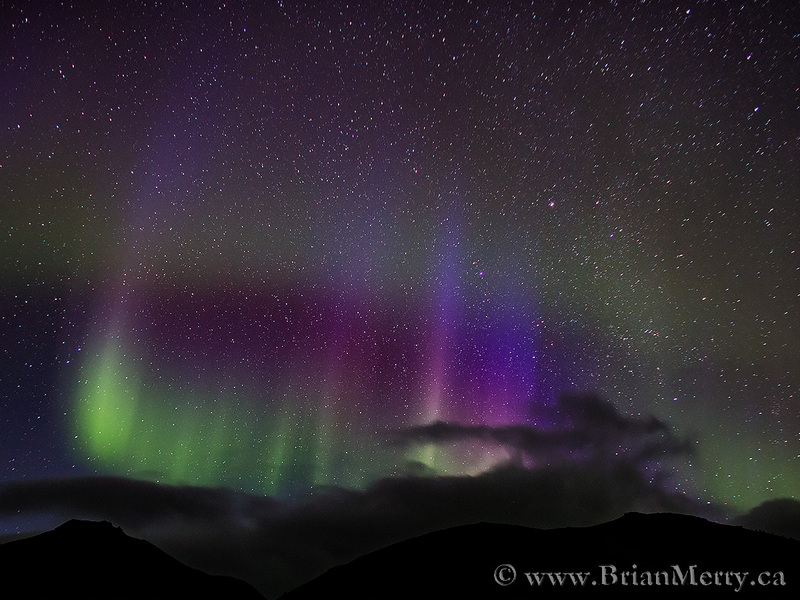 He’s a certified as an Apprentice Interpretive Guide by the International Guides Association, IGA, President of the International Landscape Photographers’ Association, and owner of his Brian Merry Photography since 1997, based in Banff, Banff National Park. What’s not included: Food. Each of us will will be preparing our own food in Hostel kitchens and via bag lunches or stops at concessions throughout the tour during the day. 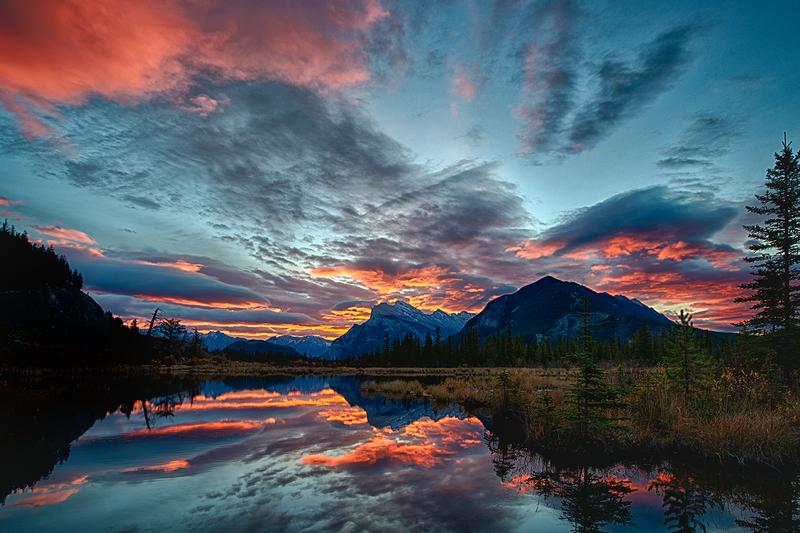 The Banff Landscape Photography Workshop is a weekend of intensive shooting and learning. The emphasis of this event is on living a pro landscape photographers’ life during an intensive weekend of shooting day and night during the field workshop. Bring multiple fully charged batteries and lots of empty memory cards. Join me as I host a loaded weekend of nature photography for you. Please make sure you’re well rested before you come to the workshop. We will be staying up late sometimes to photograph the night sky. I’ll have some reading material to give to you before you arrive in Banff to help give you to get a head start on the weekend. We’ll also have material for you to access on the website after the weekend as well. This material will help you to review what we presented to you during the workshop so you can go back and study the material later on at your own pace. and to read more about the event. Workshop registration fees are not refundable or transferable to another person, tour, workshop or conference in the event a participant decides to cancel their spot.